with your own special talents and gifts”…. With a paradigm shift in the field of education, we at G.D Goenka Public School, Rewari aim not only at academic excellence but also promote holistic development of the children. We believe that education is not just about what a child studies but what he/she becomes in life. Started in 2016 with a franchise and systems of GDGPS, New Delhi, is an English medium co-educational school run by Heeramal Educational Foundation and has classes from Pre-Nursery to VII upgrading to grade XII soon. Here, all-round personality development of the students is taken proper care. They are encouraged to go beyond the text books through various scholastic and co- scholastic activities like Exhibition, Sportiva and theme based class assemblies, special days and festival celebrations which provide platform to the students to showcase their latent talent, team spirit, co-operation, discipline and confidence. We offer plethora of sports for the physical development. They can learn shooting, archery, fencing, swimming, Table Tennis, Chess, Carrom, Yoga, Taek-won-do, badminton, Lawn Tennis, Cricket, Skating and Gymnastics besides visual and performing arts. The regular classes of Multiple Intelligence (MI), Spoken English, Life Skills and Value Education help the students think and express logically. The up-coming Herbal Garden maintained by the students will certainly sensitize them towards all living beings. We strive for excellence in everything and prepare the students to face the challenges of life. 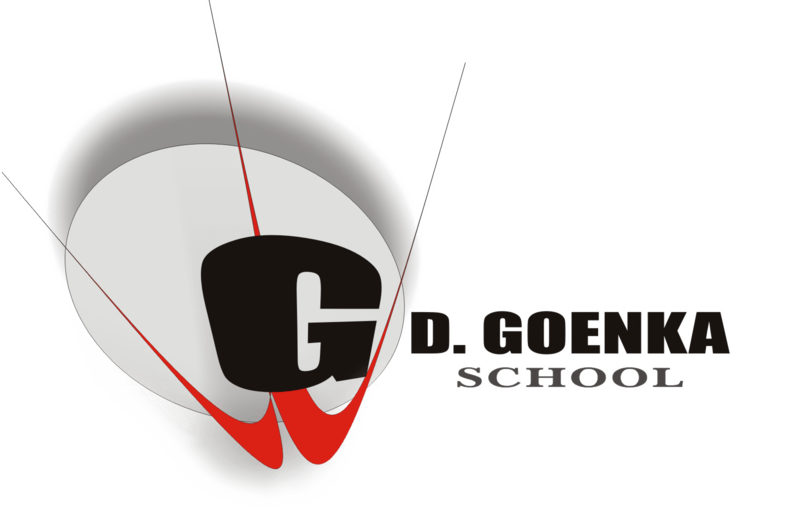 GDGPS is a trendsetter in providing quality education and proper ambience for study. The teaching pedagogy is carefully crafted to ensure unique study programme. Hence, we at GDGPS, Rewari are preparing students to march ahead setting the unique benchmark that will make all of us feel proud. 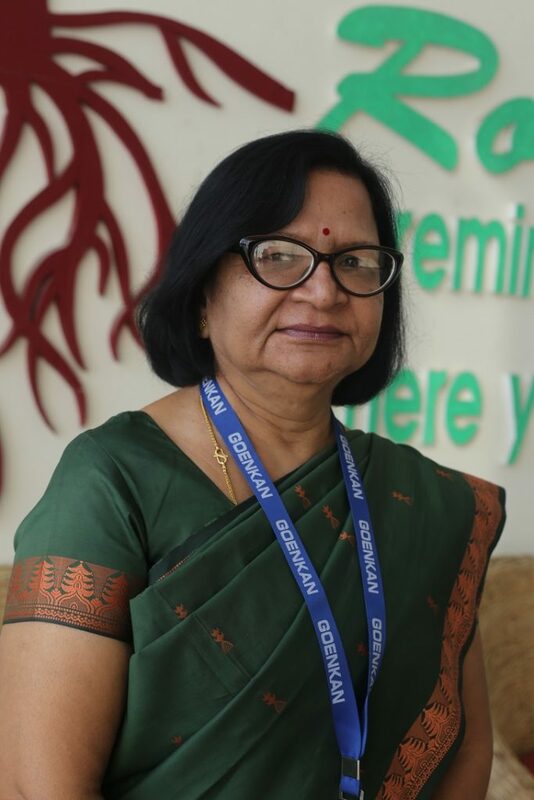 Best of Luck and Happy Journey ahead……..
Dr. Madhu Juneja is an educationist with 35 years of teaching and administrative experience and a leader with a difference, One who can understand the needs of the 21 century children, One who believes in creating an environment and shape their true intellectual, creative, social and physical potentials she has done her education till PG from Birla Institutions at Pilani, Professional Teaching degree from AU (TN) and Doctorate from MDU . Before joining GDGPS on 16 July 2018, worked for about 17 years teaching and 17 years as Principal at reputed educational Institutions. Study CIEFL, Hyderabad, CBSE and British Council Div. – Key Resurce person in English at BVM, Nainital, Microsoft Office Master Trainer, Rohtak, CBSE National Adolescence Education Programme for Principals by Ministry of HRD, Govt. Worked for National Adult Education Programme for 6 year.